Walsall’s Jon Guthrie insists it won’t take him long to gel with whoever becomes his new defensive partner. 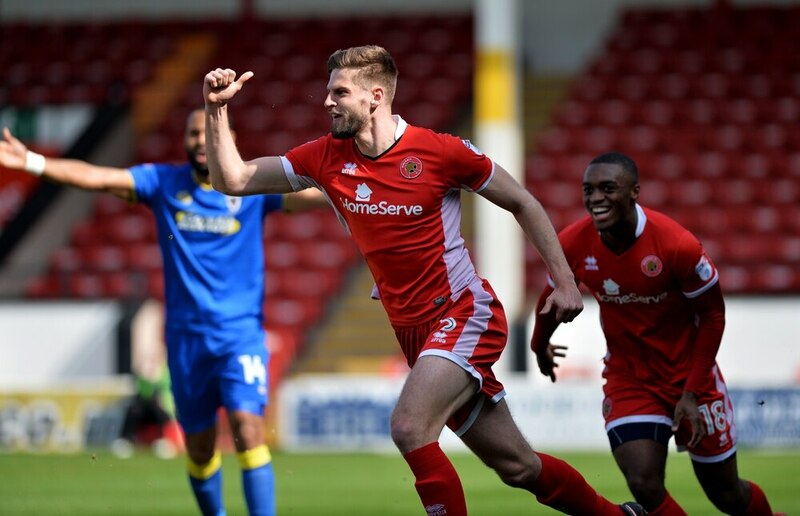 The 26-year-old is currently the Saddlers’ only senior centre-back after Kory Roberts suffered a double leg break in the friendly against Stoke. With the season now just days away, trialists Tomas Egert, Tom Brewitt and Adam Mitchell have all featured as manager Dean Keates searches for options at the back. And while the boss has promised new recruits before the campaign gets underway against Plymouth on Saturday, a new defender is yet to arrive. “It won’t be difficult to gel,” the former Crewe man said. “I think when you’re a centre-back you know what you’re in the team to do. When it comes to your partner you obviously learn more about each others game the more you play. But I think out on the pitch centre-back is probably the easiest position to slot into.